Does Your Ignition Need Service? How Can You Tell? Are Your Gaskets in Good Working Order? How Does Brake Fluid Help Your Vehicle Stop? 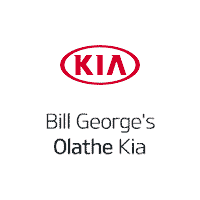 Is It Time for an Oil Change at Bill George’s Olathe Kia? Before You Take A Road Trip, Consider These Tips!